Bluetooth earphones are trendy, because they build a wireless connection between smart phone or tablet and the earphone. Thus, why not use this technology for the TV set also? 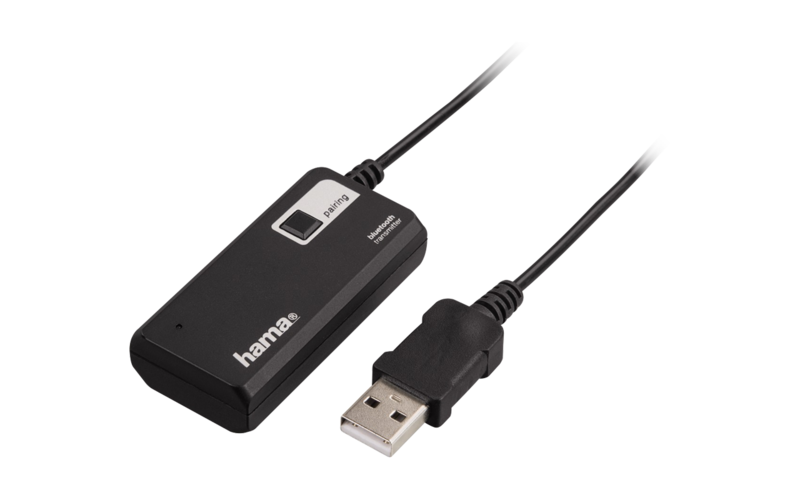 The accessory experts at Hama offer the perfect opportunity with their Twin. It makes devices Bluetooth ready which haven’t been so before, because it turns hifi systems, TV sets, MP3 player into Bluetooth senders. Thanks to the APTX technology, the sound quality doesn’t come off badly when transmitting to a maximum of two devices. The range of the sender reaches up to ten meters.